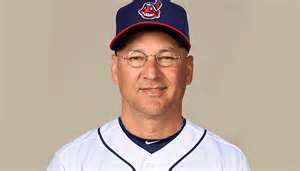 Terry Francona took over a team that ended up 68-94 after being competitive for the first couple of months of the 2012 season. 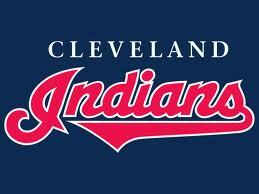 The team aadded some key offensive FA talent in 2013., but Francona also cultivated the attitude of this young team all the way to a playoff berth and an AL Manager Of The Year Award. 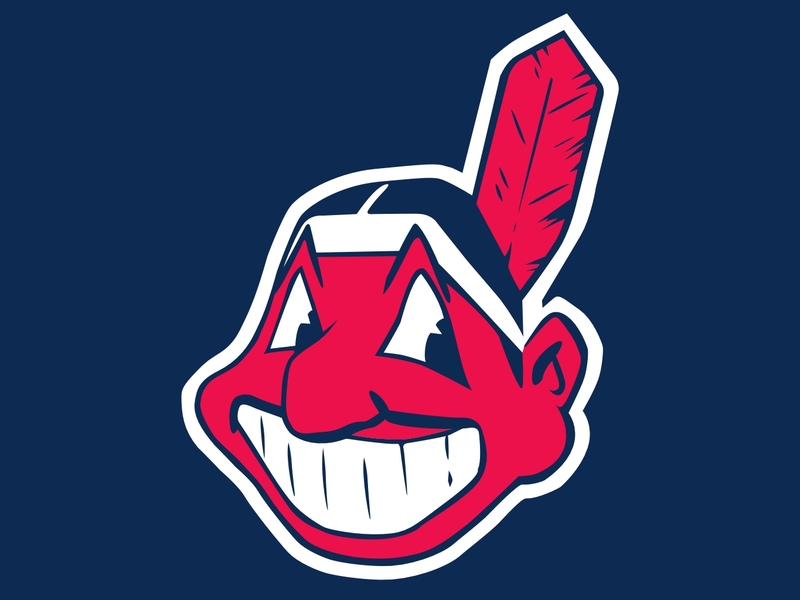 His club’s offense was a big reason why the team was able to do this, and the team is competitive again in 2014 with virtually the same roster – and nice power threats. When we look at how this offense was put together, we saw a lot of decent draft picks, a few nice trades sprinkled in, and a few Free Agents signed along the way. With Francisco Lindor coming along the way, this is probably the swan song for SS Asdrubal Cabrera, however one can’t forget this franchise fleeced the Mariners for the asset that was Eduardo Perez. to obtain his services. Cabrera has had a nice stay in Cleveland, with 2 ALL – Star Selections, one Silver Slugger – and has provided nice defense for the last 8 years. It wasn’t the 1st time Cleveland won out in a trade with Seattle. Does Anybody remember Shin-Soo Choo for Ben Broussard?